Stadiums and concert venues throughout the nation always practice a higher level of safety due to the number of guests these properties can hold during a single event. While there are typically already existing security measures in place that ensure no weapons or threats can be brought into these stadiums, it is always important to have backup measures in case someone is able to bring a weapon or explosive inside. Security film delivers a great security solution that addresses these threats in addition to other circumstances that can occur. Safety and security film is available in countless options with numerous different benefits as well as levels of security. Standard security film can defend your property from natural disasters, break-ins, burglaries, freak accidents, and more. Many stadiums and concert venues are interested in higher levels of security, making bomb blast protection and ballistic resistance significant options. Bomb blast protection delivers higher resistance against high impact events like explosions and bombs. Ballistic resistance offers protection against gunfire. Both of these options can be tactically placed based on risk assessment. 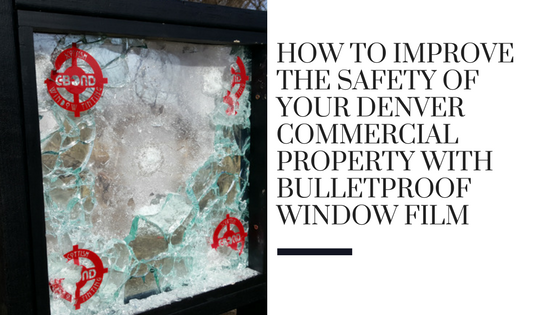 Utilizing a custom solution that addresses all different glass vulnerabilities is the best bet for these property types. 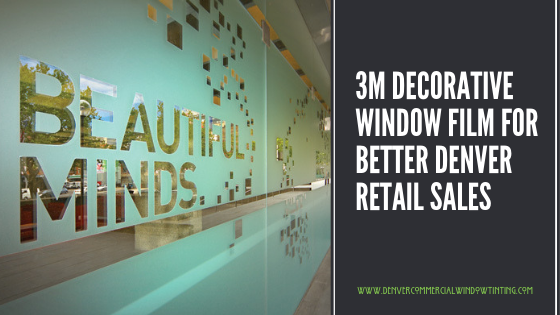 Denver Commercial Window Tinting is honored to be the trusted security film contractors serving commercial properties throughout the Denver metro area. Work with civil engineers and security experts to discover the best course of action for the security on your property. We work with all the leading security film manufacturers in order to provide the best, diverse inventory possible. We always utilize C-Bond glass strengthening agent for all of our security projects. 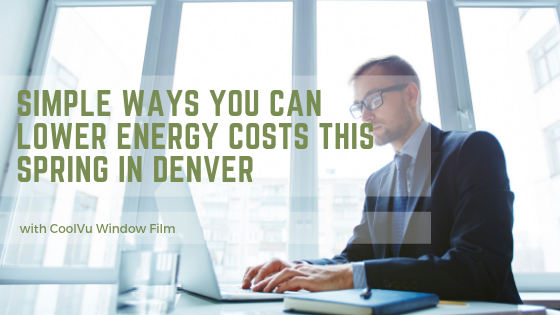 For more information regarding security film for your Denver stadium or venue, please contact us!